This Easter we’re asking our visitors to get creative in order to win a summer seasonal pass to Sacrewell. 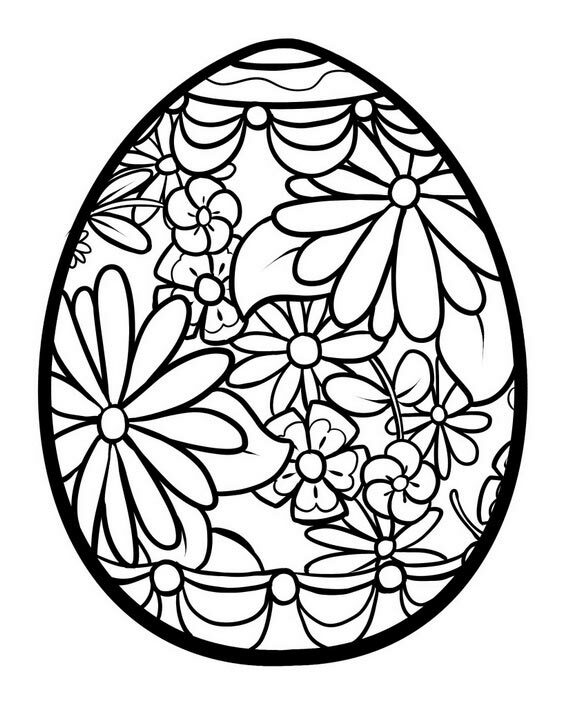 It’s your turn to be a child again and take part in our adult colouring competiton, to win a family pass worth £115. All you have to do is download one of our colouring in pages, be as creative with your colouring as possible, snap a photo and upload it to Facebook using #SacrewellEasterComp. Make sure your post is set to public so that we can see it. Print outs will also be available in reception. Summer passes expire on 30 October and allow free entery to Sacrewell every day until then, including our Late Night Fridays when we’re open until 9pm throughout July and August. The colouring competition closes on 3 April and we will contact the winner via social media. Download picture one, picture two, picture three or picture four and happy colouring!